Don't get caught out when you retire. If you're self-employed, you might want to think about how you'll fund your retirement. 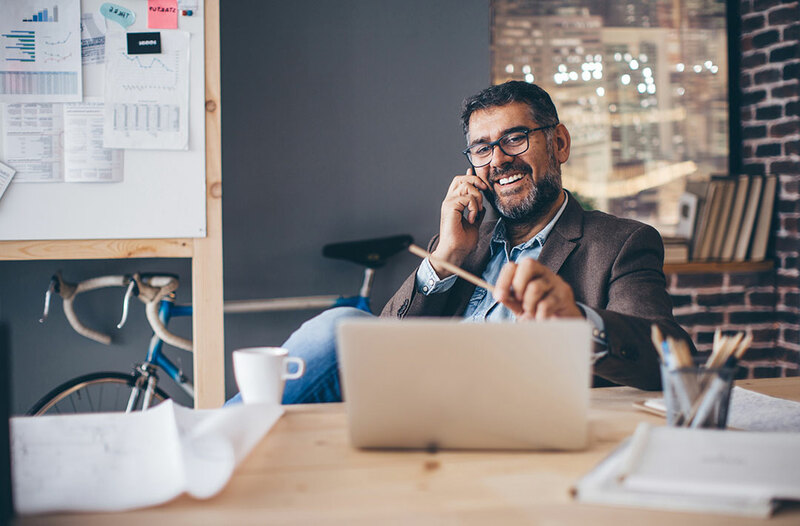 According to a survey by the Office for National Statistics (ONS) self-employed workers aged 35-54 are more than twice as likely to have no pension wealth than those who have an employer. This page looks at the different pension options open to you and compares them to owning property as your pension. To be eligible for the State Pension you'll need at least 10 qualifying years of National Insurance contributions or credits. The State Pension alone is unlikely to maintain the lifestyle you've enjoyed before retirement, however. If you're self-employed, you will usually need to pay your National Insurance contributions through your self-assessment tax return. The Money Advice Service has more information on the type of contributions you will need to pay, and the benefits those contributions pay for. You might also decide to use a SIPP, which allows you to decide how much you want to invest and when. In comparison to the State Pension, you will normally be able to make withdrawals from a SIPP when you reach age 55. Also, the government (HMRC) will give you 20% tax relief on anything you pay in (up to a specific limit, and depending on your circumstances). SIPPs give you the opportunity to invest in a range of investments, including mutual funds, shares, cash, exchange traded funds (ETFs) or investment trusts. With all this choice, you may appreciate our guidance service to help you choose investments, whether you’ve invested before, or you’re just starting out. If you're unsure about the suitability of a pension or an investment you should seek advice from an authorised financial adviser. Our SIPP is a great way to start saving for retirement. 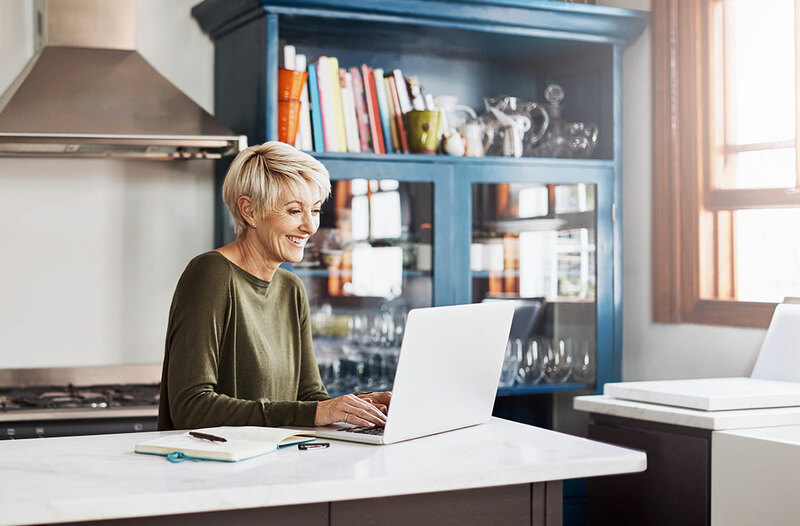 Manage your investments 24/7 using our online service and choose from thousands of funds, shares*, exchange-traded funds (ETFs) or investment trusts to invest your pension in. Start your SIPP today with a lump sum payment from as little as £800, a regular savings plan from as little as £40, or by transferring a pension in. Employers, your limited company, or someone else you know can also pay in. Our low-cost service fee is just 0.35% (ongoing fund charges apply) - and you can get extra benefits when you invest more than £250,000, including a Relationship Manager and a reduced service fee. Gives you flexible income options when you want to access your money, including drawdown. *Share dealing is available for your SIPP if you opened it on or after 27 March 2019 and you were 53 years old or younger at the time, or if you already have SIPP with us and you received a letter saying that it has been moved to our new system. This information is not a personal recommendation for any particular product, service or course of action. If you are in any doubt whether or not a pension is suitable for your circumstances you should speak to an authorised financial adviser. The value of investments can go down as well as up so you may not get back what you invest. Eligibility to invest in a SIPP or Junior SIPP depends on personal circumstances and all tax rules may change in the future. You cannot normally access money in a SIPP until age 55. If you will be the primary person paying in to the SIPP, you can open an account online now. If your employer will be the primary payer to the SIPP, you can open an account now using the form below. If a spouse, partner, friend or relative will be the primary payer to the SIPP, you can open an account now using the form below. If you have any questions please call us on 0800 368 1722. How much should self-employed workers contribute to their pension? The amount you should contribute to your pension will depend on your income, lifestyle, attitude to risk and how you would like to live in retirement. Our myPlan tool can help you identify a savings strategy and to begin to create a plan to address some of the key risks you may face before and during retirement. The tool gathers information about your situation and roughly estimates how a portfolio similar to yours may grow over time. The tool allows you to explore changes and see the potential impact they may have on your retirement plan. What tax relief can the self employed claim on a pension? The tax relief you can claim on your pension contributions will depend on the amount you contribute and on the level of income tax you pay. Contributions to a personal pension are topped up by the government at the basic rate of 20%, so a £1,000 contribution will only cost you £800. Fidelity will claim this automatically on your behalf. For those who pay income tax at a higher rate (i.e. 40% and 45% for individuals living in the UK) you will be able to claim the additional tax relief through your tax return or by writing to HMRC. You can find out more about tax relief on our tax relief page. If you are self-employed through a limited company and make contributions through that company, the company may be able to claim corporation tax relief. If your contributions are made through a limited company personal tax relief will not be available on those contributions. Are self-employed workers entitled to the State Pension? If you are self-employed, you’ll need to be paying class 2 National Insurance contributions (NIC) to ensure you qualify to receive the State Pension. The amount self-employed workers are entitled to is calculated in the same way as anyone else. You can read more about the State Pension on the Money Advice Service website or visit Gov.uk to find out how much State Pension you might get. The differing attitudes to property wealth between the employed and self-employed goes some way to explaining the low pension rates among the self-employed. 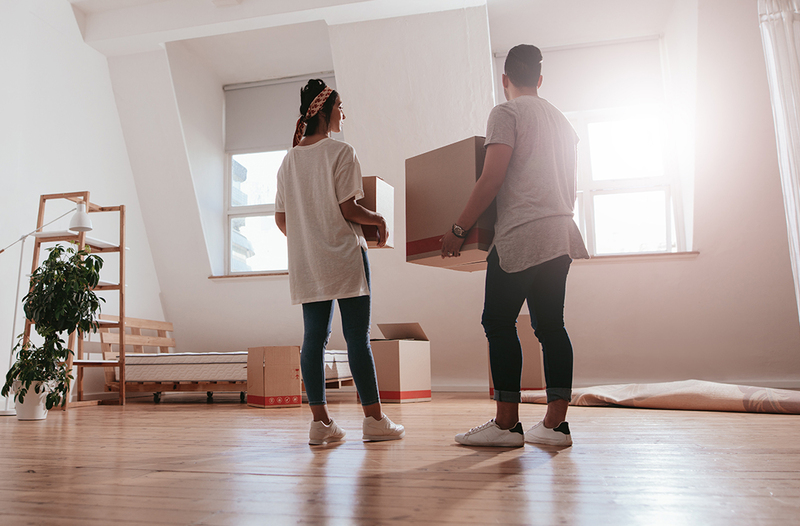 According to the ONS wealth and assets survey1 42% of self-employed workers were found to view investing in property as the safest way to save for their retirement. This belief is reflected in the relative property wealth for those self-employed when they reach retirementfor those aged 55 and above, the share of the self-employed owning net property wealth greater than £500,000 is 28.3% versus 12.7% of employees2. 1Early indicator estimates from the Wealth and Assets Survey: attitudes towards saving for retirement, automatic enrolment into workplace pensions and financial situation, July 2016 to December 2017, ONS, August 2018. 2Trends in self-employment in the UK, ONS, February 2018. One of the attractions of property has been the seemingly unstoppable rise in house prices since the turn of the millennium. In that time, UK house prices have outstripped the performance of the stock market. That fact, combined with property being a much more tangible investment than stocks, has led to a collective belief that house prices will continue to rise indefinitely. Over the long term however, stocks have outperformed house prices over a 30 year period. It's important to note that the past performance of both the property market and the stock market is not a reliable indicator of what might happen in the future. The way we work is changing - what impact might this have on your retirement savings? In this video Ed Monk explores the world of the self-employed and explains why a pension might help you enjoy the same freedoms in retirement as in your working life.